NATIONAL REPORT—While humans have evolved to become largely indoor creatures, people still have a deep connection to nature. The sight of a vivid sunset, the sound of waves steadily crashing on the beach, the smell in the morning air when dew clings to leaves and grass—all evoke a peaceful, calming sensation. 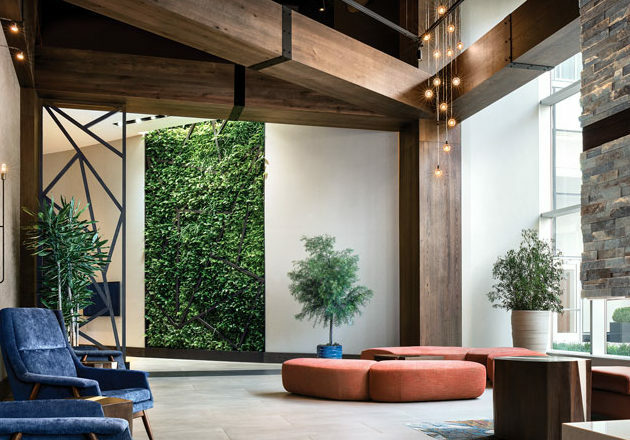 It’s no surprise then that architects and designers are incorporating nature into indoor spaces, exploring the relationship between outside and in, through biophilic design—and hospitality is no exception. 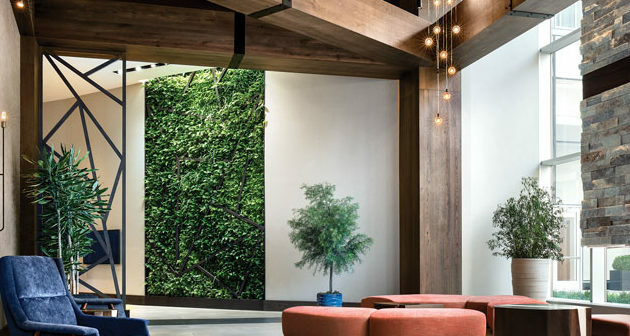 “Clients, developers, operators and brands are increasingly becoming more aware of the importance of creating healthier and productive environments. 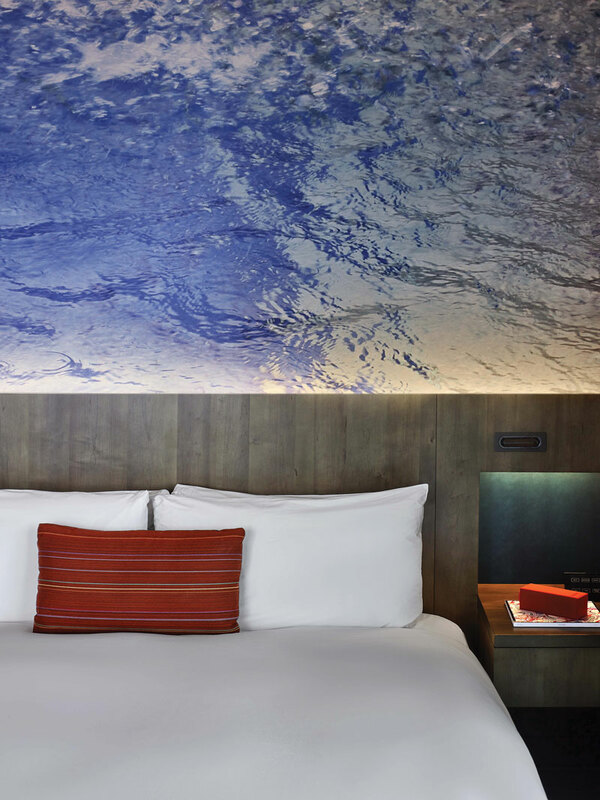 Not only are we seeing this uptick in our hotel and resort design, but we are seeing this across our wide range of practice areas in the firm,” said Steven Upchurch, managing director/principal, Gensler. At East Miami, the photographic Water series was fabricated into a wallcovering, bringing the outside in. 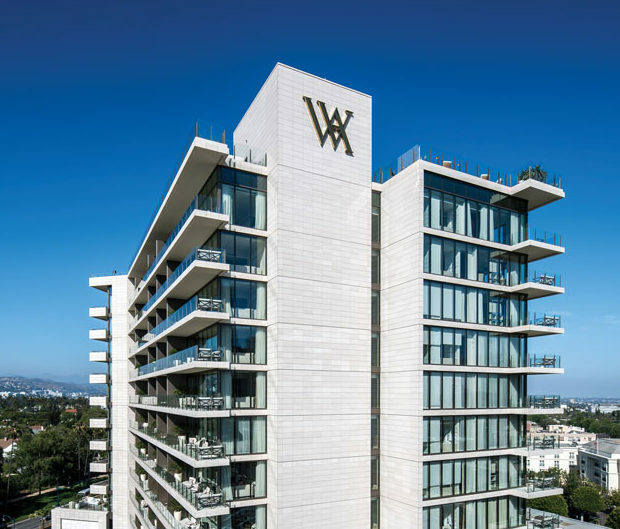 For his part, George Fleck, VP of global brand management & marketing, Marriott International, noted that Westin Hotels & Resorts—a brand that considers biophilic design part of its ethos—made a commitment to biophilic design six years ago, and it’s not alone. 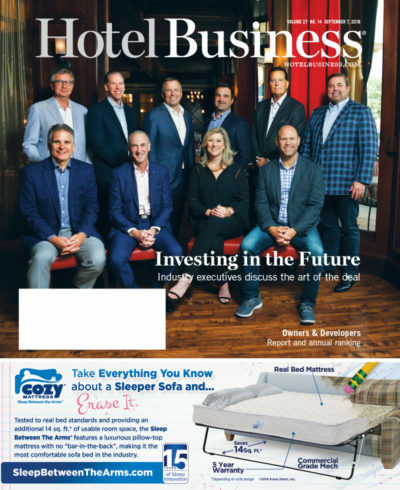 “More and more brands in and out of the hospitality space are embracing biophilia as the gains in focus, creativity, productivity and overall health become more commonly known, and as more companies try to break into the wellness space,” he said. 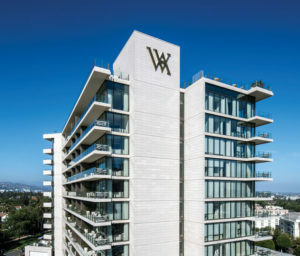 For its part, Westin reflects three core principles of biophilia: nature in the space (inclusion of natural materials and elements in their true form to integrate nature into the space); nature of the space (creation of protected, intimate spaces that offer refuge as well as elevated/expansive vantage points that provide perspective); and natural analog (use of materials and patterns that evoke natural imagery). What does the future hold? 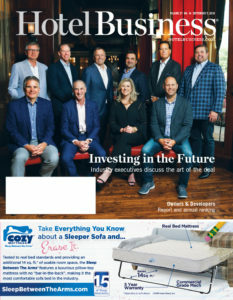 “We anticipate that the local natural environment will play an increasingly important role in design, through the use of regionally relevant materials and color tones,” Fleck said.